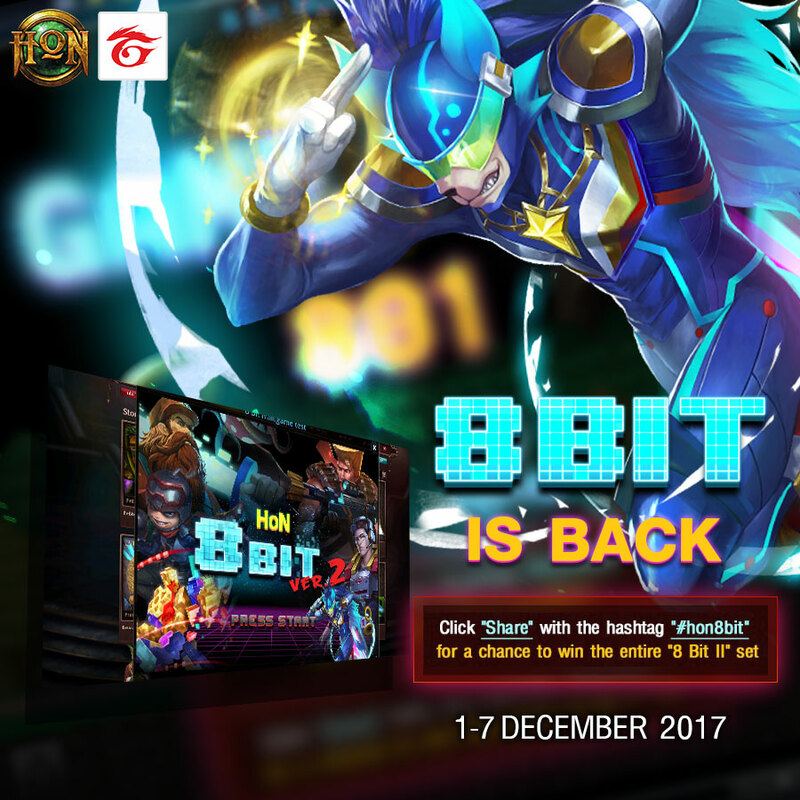 8-Bit Set is back!! The 8-Bit II is coming soon. 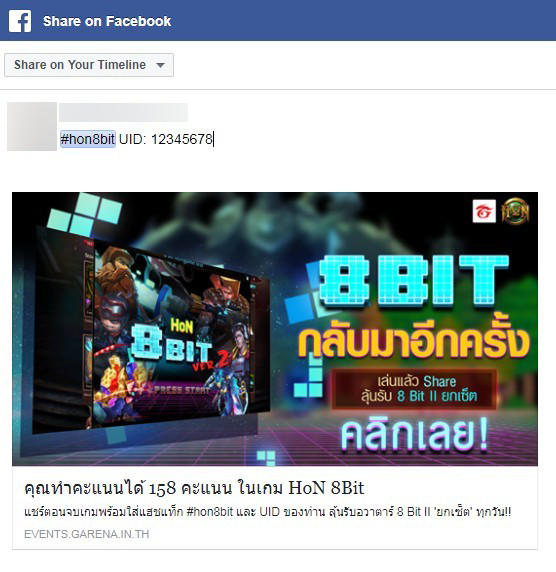 But we have the mini-game for you to play and get a chance to get FREE the whole 8-Bit II set. 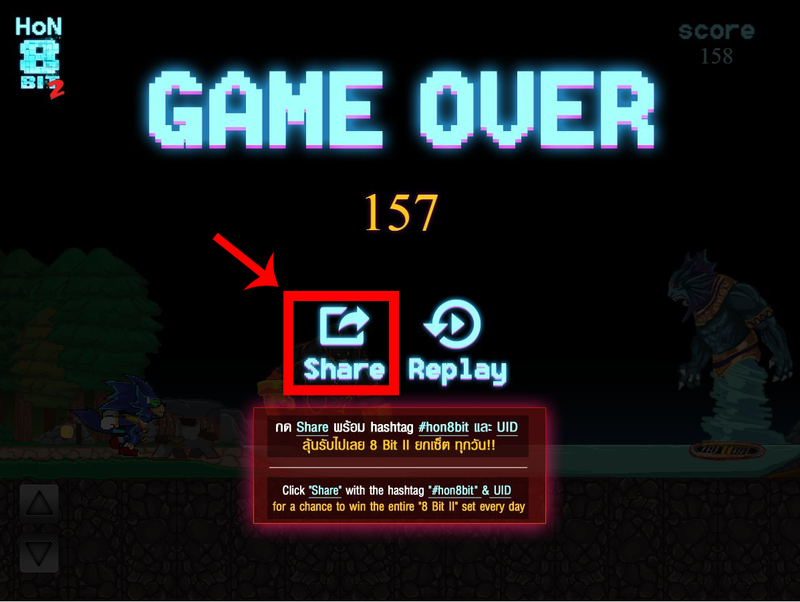 - After game's over, click "SHARE"